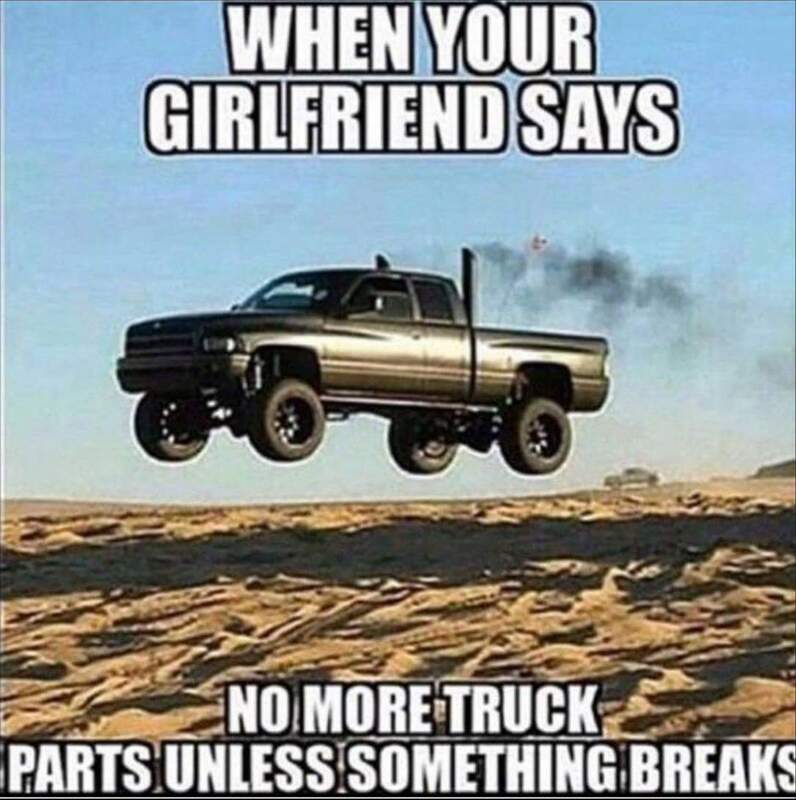 Need some more truck memes in your life? You came to the right place. They are capable of producing some astounding feats. And the internet has caught the wind of what truck culture personifies and has published some outstanding memes to illustrate it. One of the biggest allure of trucks is their ability to off-road like a champ. Press your foot on the gas pedal of one of these behemoths and expect to be blown away by the power emulating from under the hood. Literally, there are no words for this picture. Trucks might be able to produce adrenaline-generating power. And while this power is exciting, it comes at a cost with many trucks averaging less than stellar fuel economy ratings. Some view trucks as toys; others view them as tools to get the job done. Which camp are you in? Trucks make excellent vehicles because they are able to achieve feats you can’t do with other vehicles. Now with that said, there are certain feats you should leave to the pros, like this one. Yes, you can use trucks to haul your equipment, go mudding or even take an exciting drive around the neighborhood. Then again, it serves as a makeshift swing set too. What makes owning a truck outstanding is the availability of customization options at your disposal. Want to deck everything out in chrome? You can! But you might want to keep your purchases hush from the misses. Dovetailing off the previous point, customizing your truck means you can make it a dinosaur on the road, where you tower over other drivers. You’ll capture attention and receive awesome views. 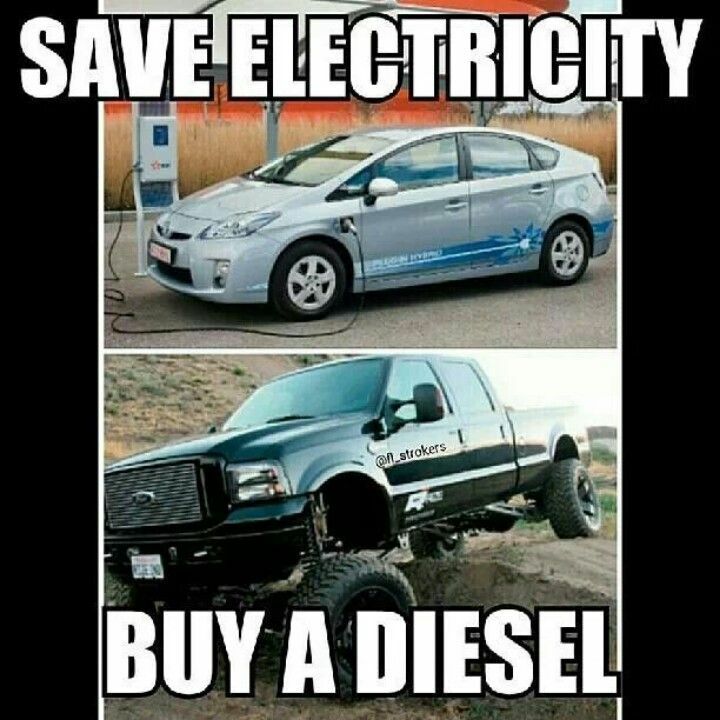 Diesel is a smart option if you want to save money on gas and have power too.